Over the past five years automotive suppliers did whatever they could to save money. Much of that savings came from eliminating their manufacturing capacity. Today with the auto industry once again going great guns Tier Ones are straining to meet demand, however, with the economy still suspect…they are as well. 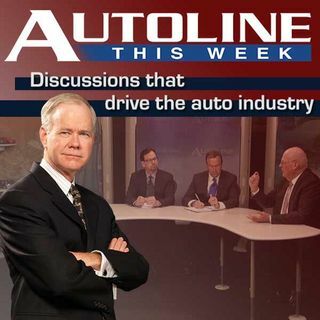 From the floor of the North American International Auto Show join John McElroy along with his guests Neil De Koker of OESA, Bridgestone’s Michael Martini along with Doug Grimm from ... See More casting component creator Grede on Autoline This Week.